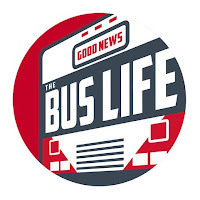 Join the Good family and the Good News Bus as they make their way to Estes Park Colorado and explore the countryside by land and air. Are you ready for an adventure? We have enjoyed multiple trips there and want to go back with our bus.